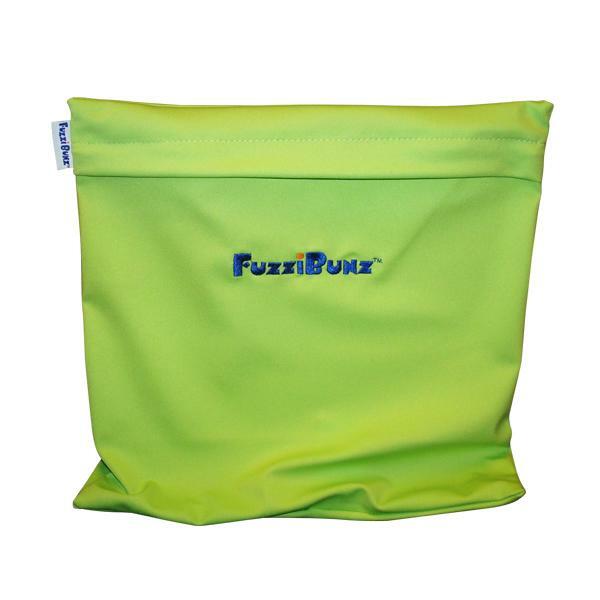 All FuzziBunz® come with 1 microfiber insert! 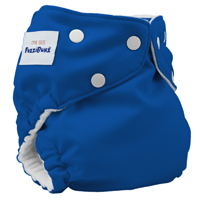 For the new Style, new Color FuzziBunz diapers, please click here. Add one discounted Microfiber Insert: No Thanks!